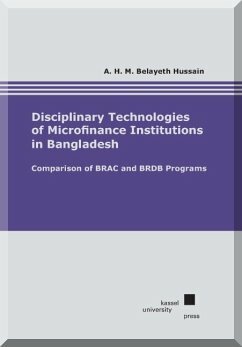 This book explores different applications of disciplinary and governing techniques of microfinance institutions (MFIs) for their clients. While microcredits are repeatedly hailed as an effective measure of development policy, empirical research arrives at different results. 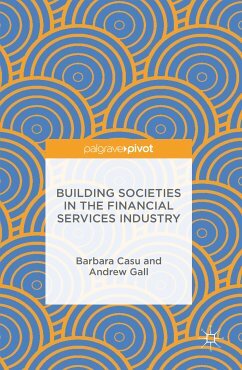 The present study argues that MFIs require a high level of disciplinary measures for an absolute level of financial success in terms of repayment. 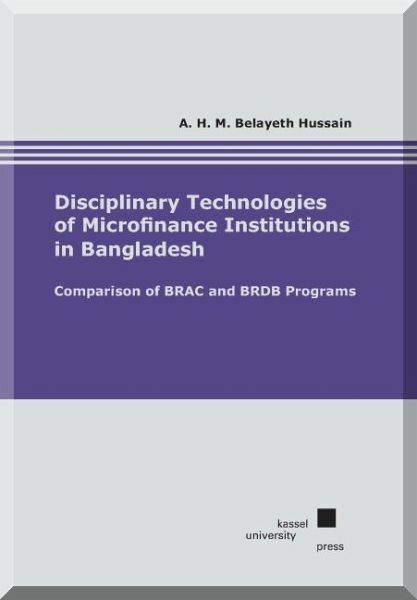 The study employs a comparative case study design covering two MFIs, BRAC and the Bangladesh Rural Development Board. This research has found that relationships of authority and obedience constitute through different instruments, tactics, techniques and vocabulary of the MFI staff. The study results argue that MFIs target women as their principal subjects as a matter of convenience. The principal function of applying the strength of women’s social capital, giving special attention to the customers and staff-client relations, is obtaining sensitive information about clients. Their detectable presence ensures regular repayment of the credit. The study has also revealed the nature of surveillance, which covers not only the customer behavior but also the state of enterprises and investing plans.